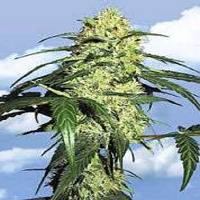 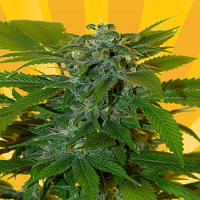 Dank here refers to exceptional marijuana: sticky, fragrant and highly potent. 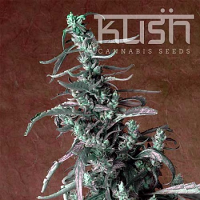 The author is a talented photographer and plant breeder. 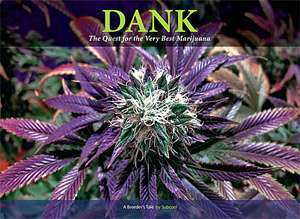 He provides an intimate portrait of each varieties personality with beautifully lit photo's and full color spreads accompanying 35 strains.